The information you are viewing for this event is from Sunday, Oct 21, 2018. 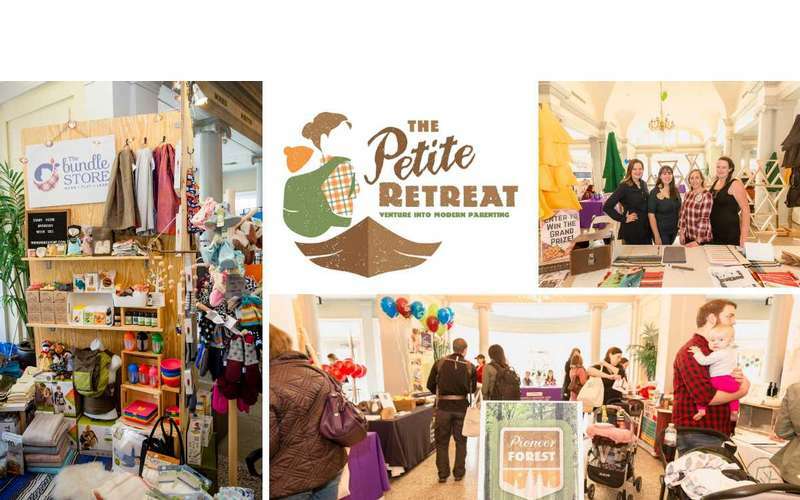 The Petite Retreat is an annual event that brings Capital Region families together for an exciting day of learning and venturing into the world of parenting infants to preschoolers. Meet with local parenting experts, attend any of our 15 exciting educational workshops, shop with local and national vendors, mingle with other area parents, check out some area preschools, sample gourmet food and snacks and much more! The Petite Retreat will be held at The National Museum of Dance in Saratoga Springs on Sunday, October 21st from 10 a.m. to 3 p.m. The ticket price of $25 includes admission for two people, a reusable tote bag full of products samples and special offers, and all-day access to the 15 workshops taking place at the event.